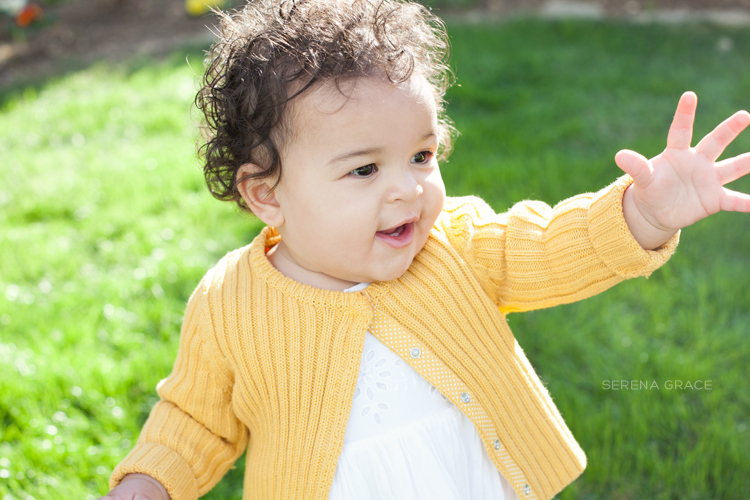 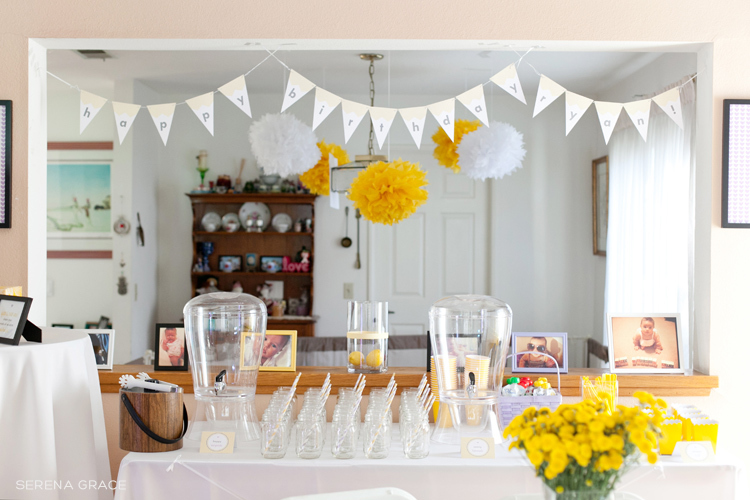 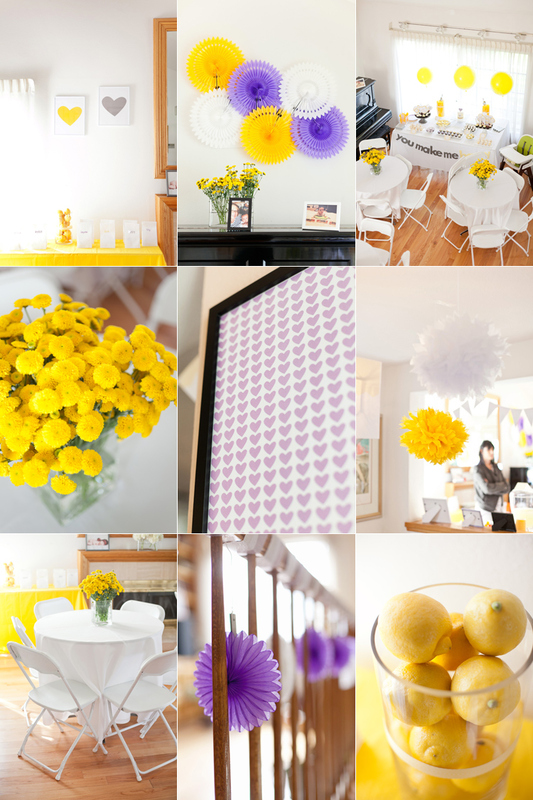 Such a fabulous party put together by Shiri in celebration of her daughter’s 1st birthday. 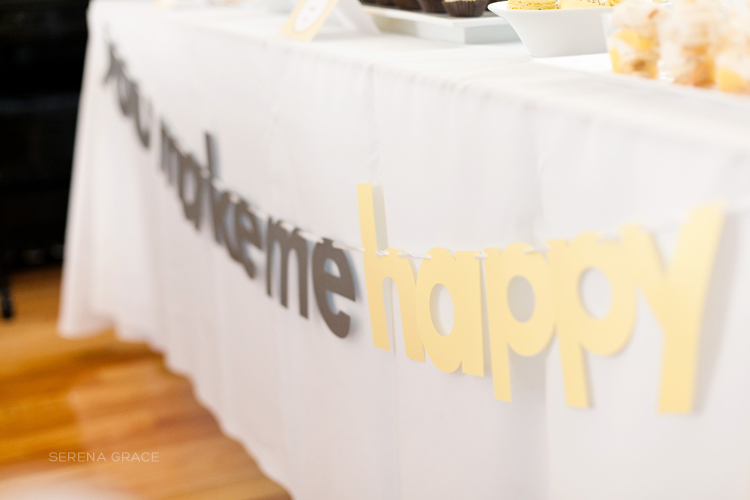 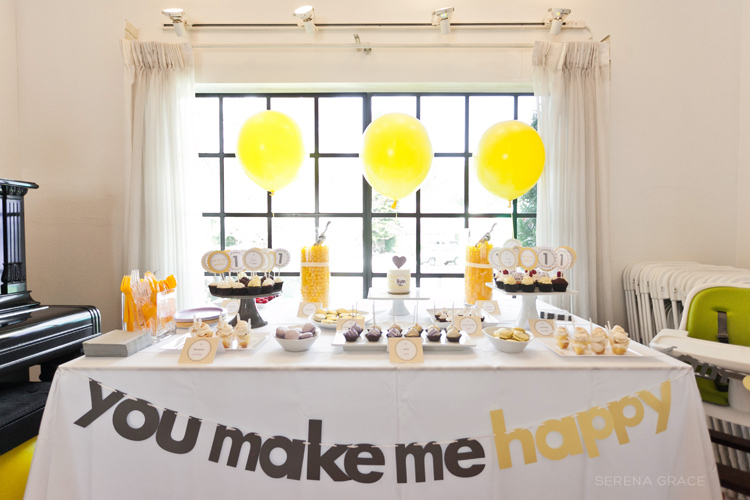 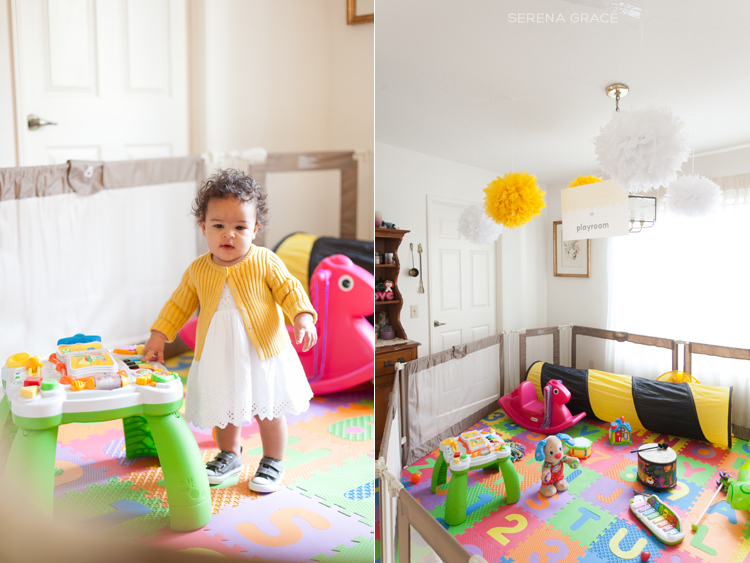 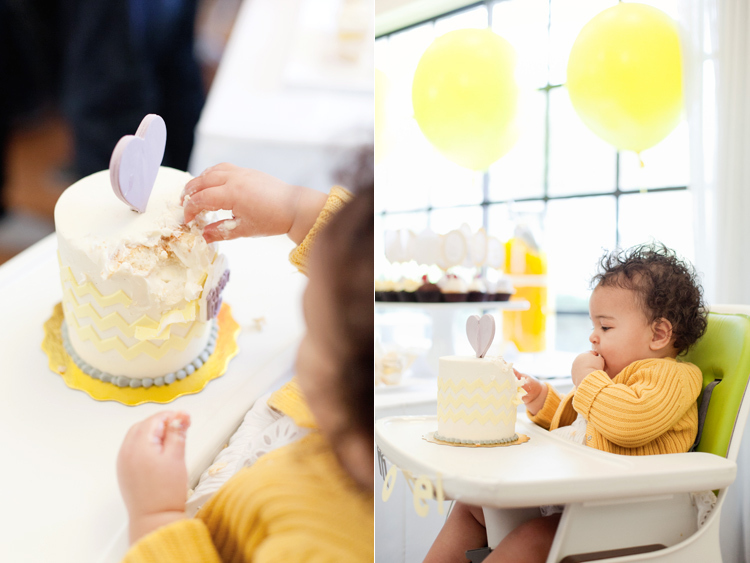 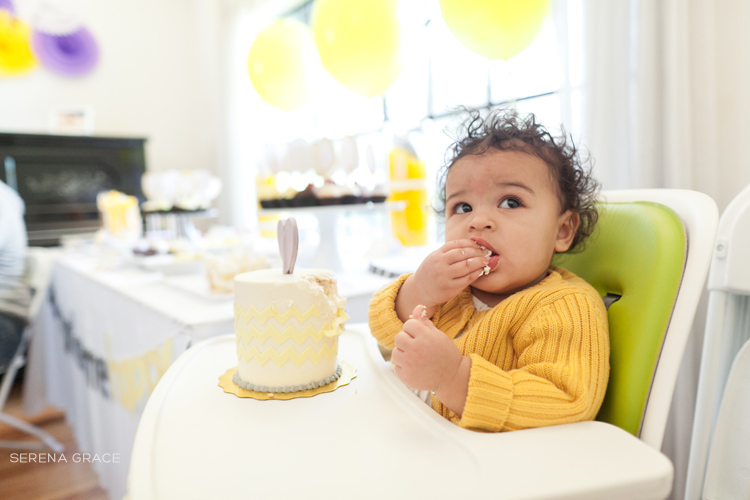 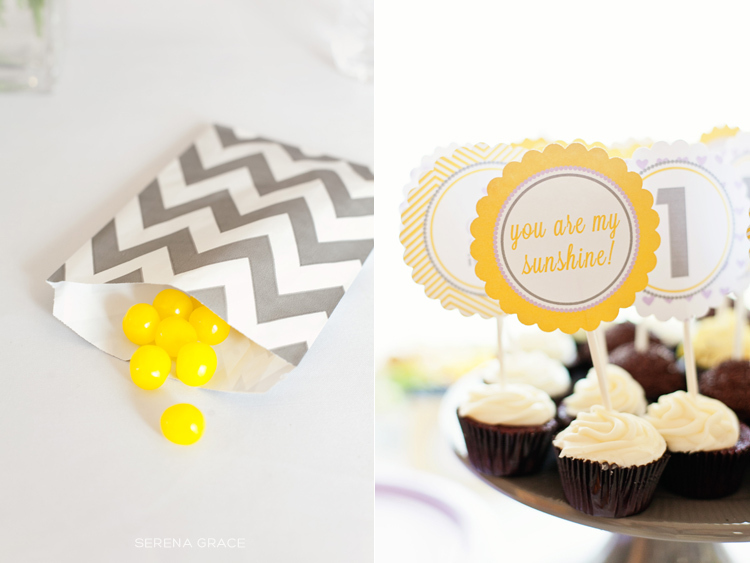 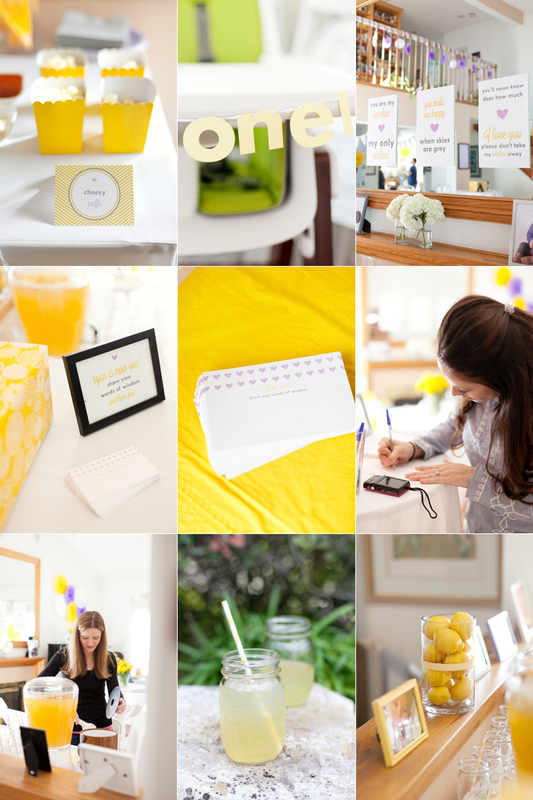 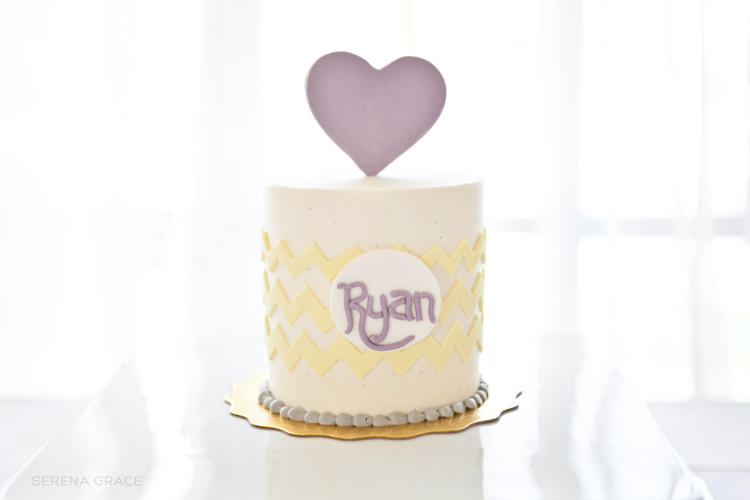 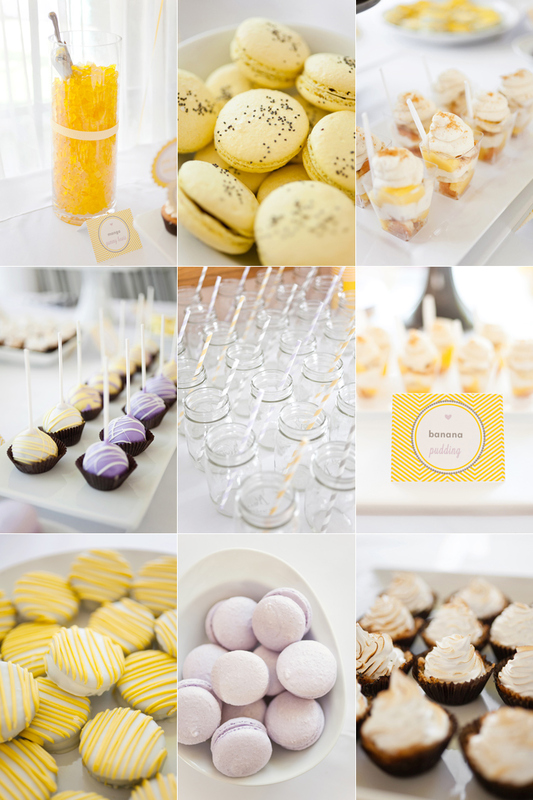 I loved the fun yellow & purple color theme, and all the details & desserts were just too cute! 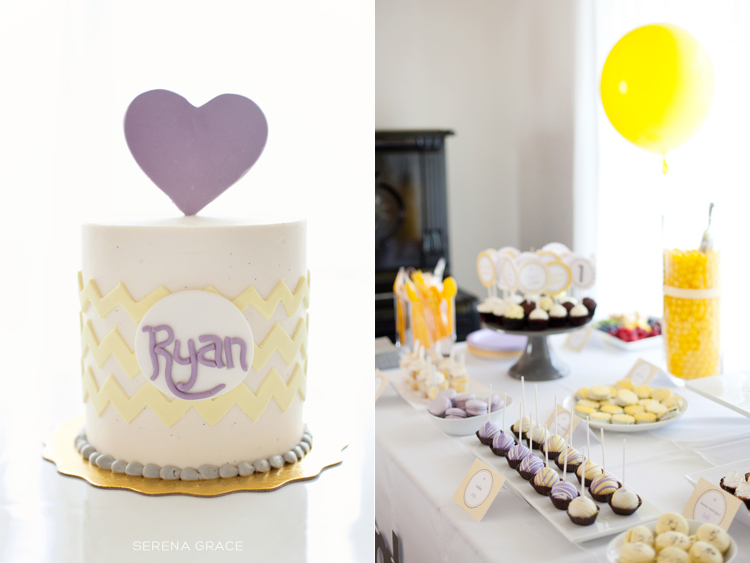 I especially loved the adorable mini smash cake Ryan got to dig into after everyone sang Happy Birthday to her!